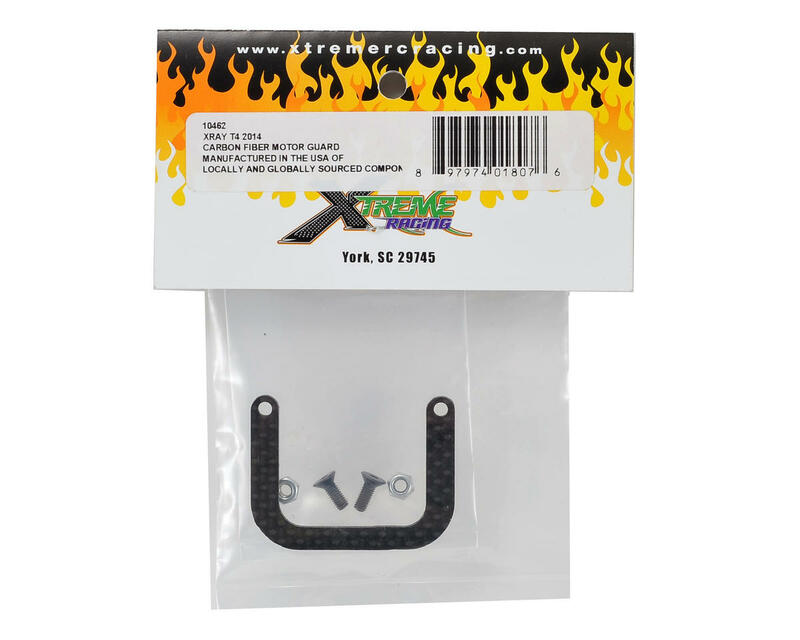 This is an optional Xtreme Racing XRAY T4 Carbon Fiber Motor Guard. This guard will help to prevent motor damage in the event of a side impact. 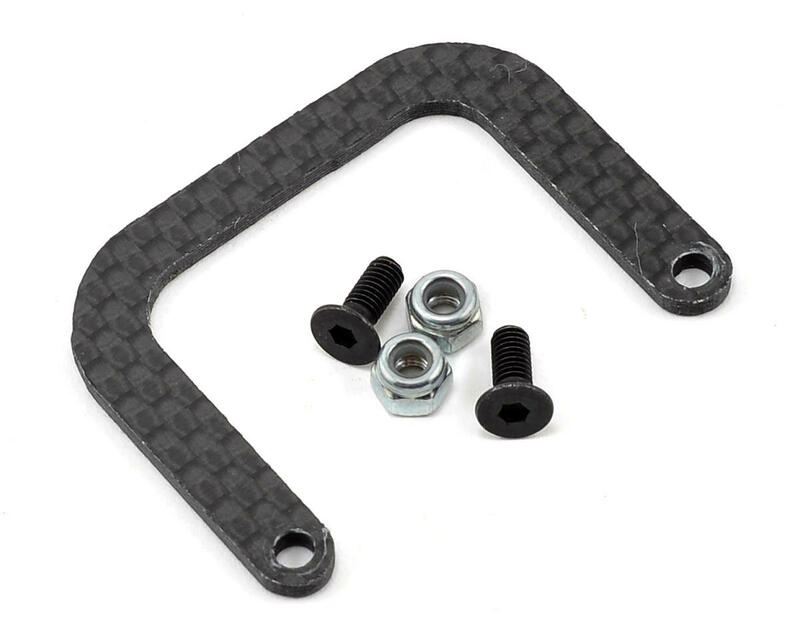 Package includes motor guard and required installation hardware.